Security Locksmith & Design is a leader in providing security solutions since 1950. We provide a positive working experience which gives our team members the opportunity to grow their skills, expand their horizons and be part of our company’s sense of camaraderie, cooperation and empowerment. Successful applicants will be part of the growing and dynamic security field. They will be part of a team focused on customer support and long term relationships. Our team members are responsible for promotion of SLD’s services to new and existing clients. They will meet with clients to define their needs and produce proposals for their consideration. Following up with clients to assure satisfaction is expected as part of customer relationships. Managing those relationships with an eye to long term growth potential should be the applicant’s focus. Regular training and professional development opportunities are offered to expand our team member abilities. Interested in the field of Locksmithing and security? SLD is looking for a positive and focused applicant to join our service team. Applicants will have excellent problem solving skills and the ability to clearly communicate needs and solutions. Basic mechanical and electronic skills are mandatory. The successful applicant will be involved in all aspects of Locksmithing with a future goal of moving towards becoming a qualified service technician in our company. Note: The successful applicant may be required to work outside in various weather conditions and temperatures and repeated physical movement and exertion. SLD is looking for an experienced and motivated security specialist to join our service team. Successful candidates will be motivated and driven to meet SLD’s high level of service and support. Extensive experience in both mechanical and electronic security systems is a must. 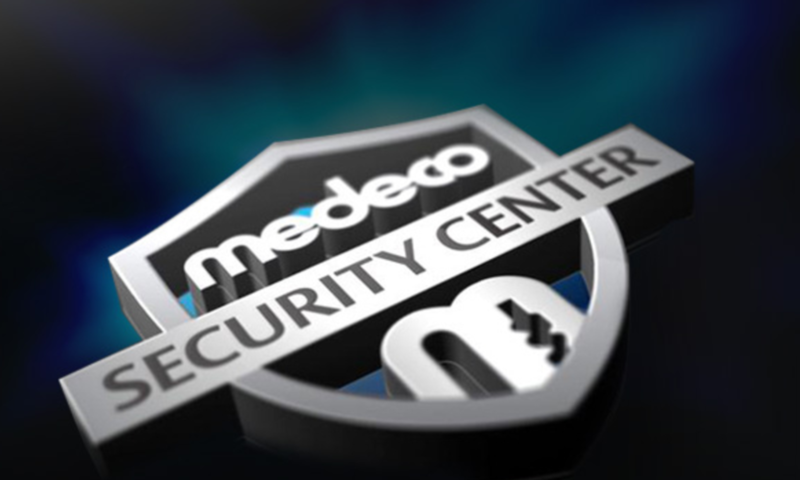 Our service team is driven to succeed in the fast moving security solutions field. The successful individuals will be involved in creation of quotations, product specifications and installations. Team members will have the skills to provide accurate troubleshooting, maintenance and repair of all security systems. Note: The successful applicant will be required to work outside in various weather conditions and temperatures and repeated physical movement and exertion. Should you be interested in any of these positions, please send your resume to: info@sldsecurity.ca in strictest confidence and our General Manager will consider your application accordingly.